My mission is to restore your gut microbiome to a more natural state to help maintain good health. I combine laboratory testing to help identify what may be contributing to a client’s underlying health issue. Specific tests can result in a faster successful treatment outcome. For example, breath testing to diagnose Small Intestinal Bacterial Overgrowth (SIBO) or a variety of non-invasive tests to evaluate specific gastrointestinal imbalances and assess digestive health and function; food allergies and hypersensitivities or hormone testing. I have been lecturing at Endeavour College Natural Health since 2012, and I also supervise student clinics, and mentor naturopathic or nutrition students in my private clinic; which I find extremely rewarding. So my mission is to restore your gut microbiome to a more natural state to help maintain good health. Recently I have been working with a UK company known as BIOME RESTORATION. They provide HDC, a higher organism (a helminth) which helps complete your intestinal ecosystem and provides diversity that probiotics alone cannot. I have been using HDC therapy, in combination with diet and lifestyle changes, to improve food allergies and intolerances, immunity and gut health. I have worked with small children for over 20 years, alongside raising two of my own, who are now teenagers. From birth, my son had multiple health issues and behavioural challenges which is what sparked a career change and my interest in Naturopathy-because I had to find out why. This led to the completion of my Bachelor of Health Science (Naturopathy) in 2017. I have worked with small children for over 20 years, alongside raising two of my own, who are now teenagers. From birth, my son had multiple health issues and behavioural challenges which is what sparked a career change and my interest in Naturopathy-because I had to find out why. This led to the completion of my Bachelor of Health Science (Naturopathy) last year (2017). Initially I aimed to work solely on children’s health, illness prevention and support of the immune system and optimal growth and development of our little people, but in the last few years, I have come to realise how important care of the carer is. If we, as parents, caregivers, grandparents and even day care educators, are not looking after ourselves, then how are we expected to look after the kids? If you have found you are restless yet sluggish, using caffeine and sugar to prop you up during the day- just to lay awake all night, eating your child’s left overs instead of meals, become frustrated, anxious or depressed-Naturopathy could be the perfect complimentary therapy to nourish your nervous system and get you back on track with feeling your old self again. I aspire to give you a realistic, holistic approach to self and family care, through the use of food as medicine and age appropriate nutrition, herbal medicine, nutritional supplementation, flower essences and lifestyle techniques to help support you through the years of your most important job of all. 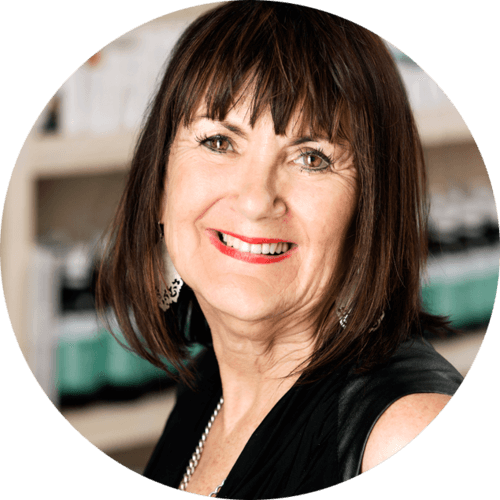 Georgia’s skillset is unique, in that she combines her background as a clinical naturopath with her skills and passion for kinesiology. Georgia’s understanding of how both of these modalities work together has resulted in signifcant health outcomes for patients who are experiencing a raft of disease states, including auto-immune and inflammatory conditions, food intolerances, as well as anxiety and depression. 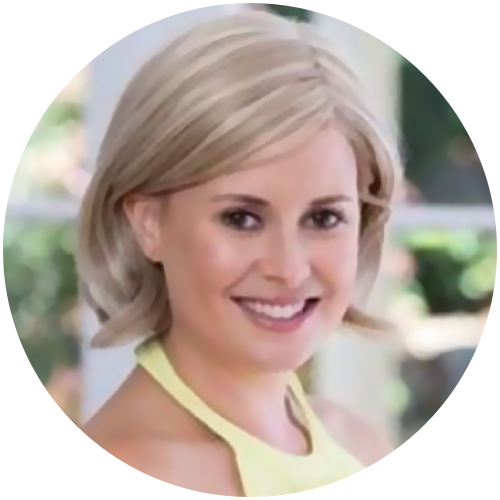 After graduating with a Degree in Naturopathy a decade a go, Georgia opened her own clinical practice in Melbourne as well as working full time in a large vitamin company as a researcher, product developer, and adviser to other practitioners. Already familiar with the practice of kinesiology and its benefits, Georgia decided to make it official and added kinesiology to her impressive list of qualifications. She now integrates naturopathy and kinesiology in her clinical practice, to the benefit of her patients. Overall, Georgia is focused on supporting liver detoxification pathways and immunity and oxidative/anti-oxidative pathways for our bodies to be resilient in the modern lifestyle, for more energy, easier living, and achieving health goals. 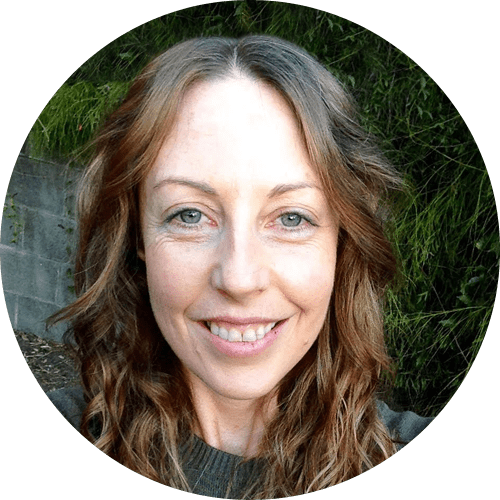 With a passion for natural health and harnessing the body’s innate ability to heal itself, Bri is a degree-qualified Nutritionist invested in providing holistic mental-health care. 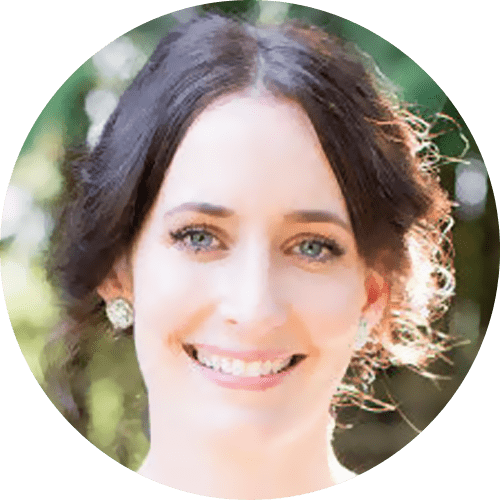 Bri graduated from Endeavour College of Natural Health in 2018 with a Bachelor of Health Science (Nutritional and Dietetic Medicine) and is a member of Australian Natural Therapists Association (ANTA). Bri has always had an interest in natural health and harnessing the body’s innate ability to heal itself, after self-studying since her teenage years. She began her academic journey in 2012 with an Advanced Diploma of Nutritional Medicine, moving on to study the bachelor degree in 2014. Bri is invested in providing holistic mental-health care for diagnosed conditions and support to overcome stress, anxiety, and general 21st Century-itis. This involves clinical nutrition, dietary management, and prescription-only supplements targeting specific biochemical processes in order to support neurotransmitter health, energy production, and general wellbeing. Bri is also focused on supporting gut health and women’s reproductive health. 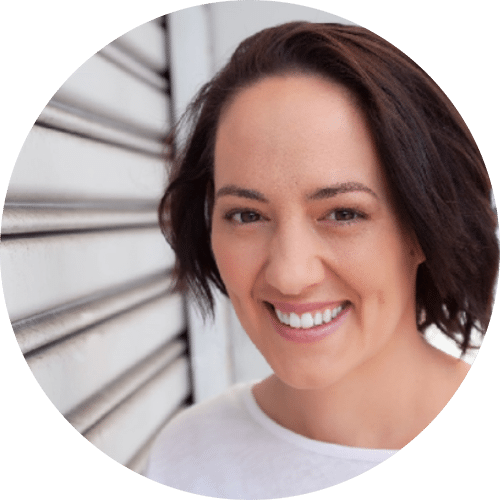 Chloe started her career as a Skin Therapist 15 years ago and worked on improving her client’s skin topically, however her interest turned inward as she educated herself on the gut and how it impacts the skin, which led her to commence her studies in Nutritional Medicine. 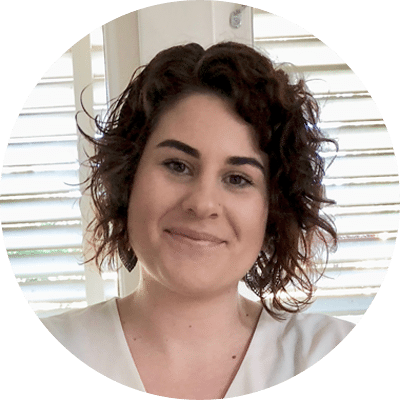 Chloe completed her degree in a Bachelor of Health Science (Nutritional & Dietetic Medicine) at the Endeavour College of Natural Health in 2018 and she is also a registered member of the Australian Natural Therapists Association (ANTA). Throughout Chloe’s studies, her interest in autoimmune diseases was piqued and she has made this her focus with her patients. Utilising nutrition, gut health and repair, and lifestyle modifications, Chloe works towards improving wellbeing and vitality in patients with autoimmune diseases. Chloe is currently completing further studies in the Autoimmune Protocol to become a certified autoimmune coach.